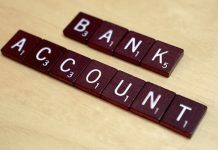 Home Bank Accounts Should I Consider A Balance Transfer? 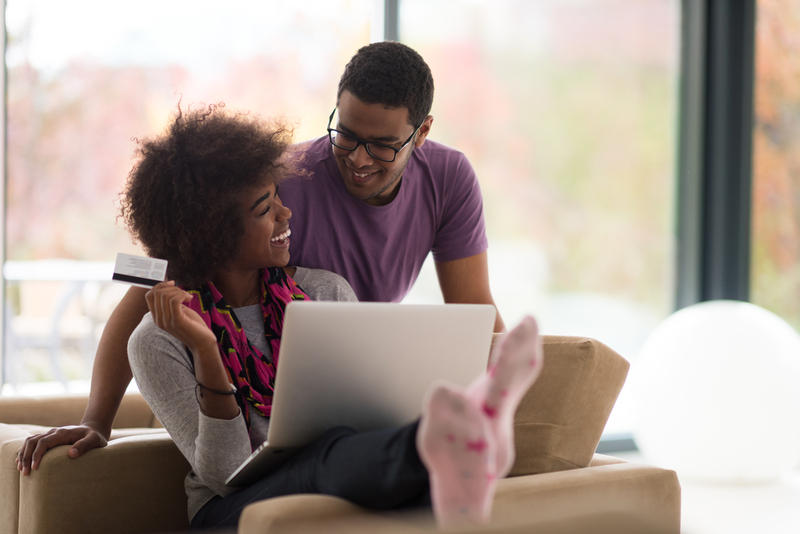 So what should you do if you’re paying interest every month on your credit card balance? What’s the best balance transfer card for you? You’re likely thinking that a balance transfer sounds like a great idea—and it often is. But the balance transfer fee also needs to be factored into your calculations. Although it may not sound like much, it can really take a bite out of your savings when you transfer a large balance. In the example we used above, you’re not really saving $1,700. Because of the $300 fee you’ll need to pay, you’re only saving $1,400. While this is still a considerable savings, it is not quite as impressive as it first seemed. Some cards not charge you a balance transfer fee at all, or they may give you a certain period of time after you open the account before you need to pay this fee. Look for a card that not only offers a 0% APR for a long period of time but also does not charge a fee. If you don’t have a high enough credit score to qualify for a card that meets both these criteria, you should carefully consider the cost differences between paying interest and paying a balance transfer fee. The card that will make the most sense depends on the size of your balance and how long it should take you to pay it off with your current resources. Be sure to pay down your debt religiously before the 0% interest period is up. Don’t cancel your old credit card quite yet as this could damage your credit score. On-time payments should be a priority. If you miss a payment, your 0% interest deal will probably be canceled. Be very careful about moving your credit card debt to a new card and then charging more purchases to the old card. Doing this will negate any of the benefits you received and land you in even more debt.